Looking for a Youth Group?? 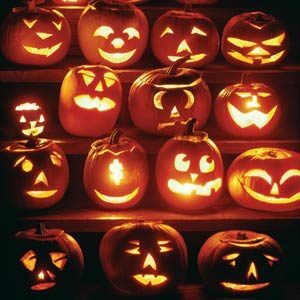 Join us this week from 7-8:30 pm, Friday the 25th as we carve some pumpkins, enjoy some treats and worship God together. For more info please contact Pastor Sarah at 698-1591.